Just imagine you have a big 4K TV and usually use it to watch TV series and Movies after your working hours. Let’s say that you have recently installed Kodi on your Firestick (you really wouldn’t be here otherwise). Now you could be wondering which addons can prove to be a handful on your device. 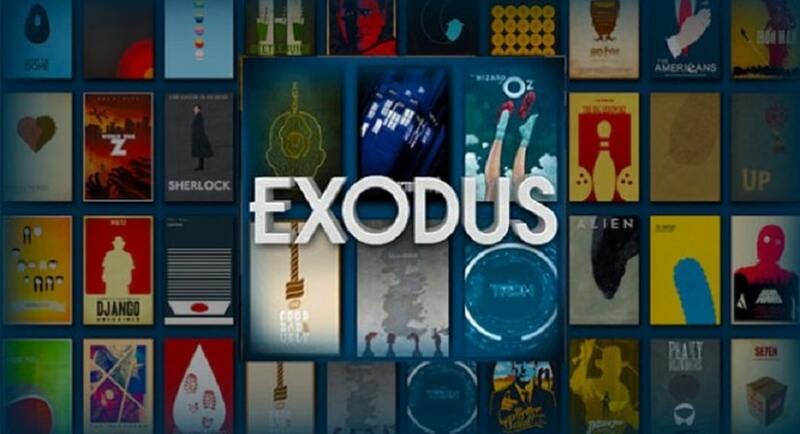 If you are looking for a Kodi addon to stream unlimited TV shows and Movies, we have a suggestion for you. 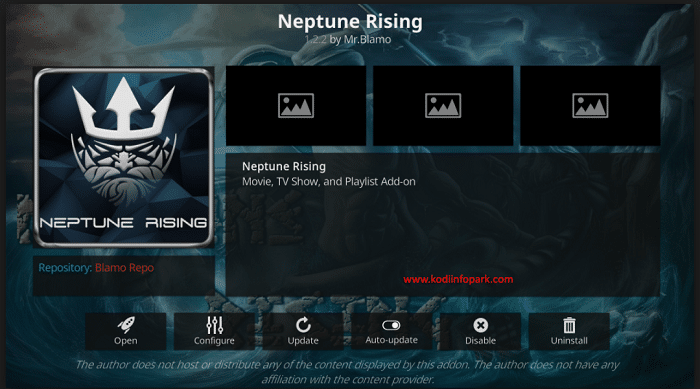 Learn how to Install Neptune Rising Addon on Kodi. 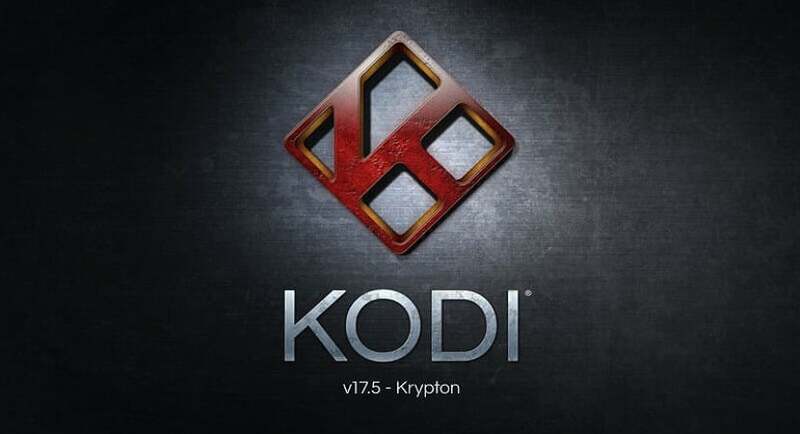 Neptune Rising Kodi Addon will grant you access to a library of online streaming sources, which will bring you to the latest movies and TV shows, straight to your Kodi streaming device. In this installation guide, we will give you a step by step instruction to install Neptune Rising Addon on Kodi from scratch and introduce some of its major features. 1.1 Options to Install Neptune Rising Addon on Kodi? 4 Neptune Rising Kodi Addon: What to Expect? Neptune Rising Kodi Addon is very noteworthy and does what it promises. With so many options, it focuses on TV Shows and Movies. 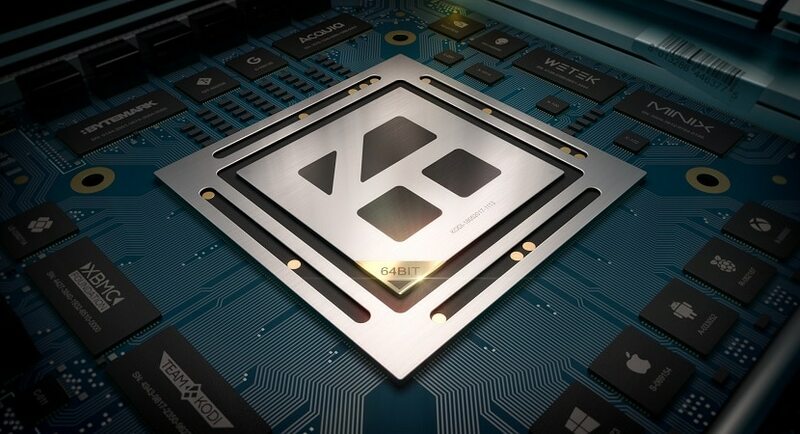 Recently, kodi neptune rising has gone through some striking changes and updates. This has turned it into a better and more stable option. Coming to the addon’s new update, it is making waves, and for several reasons. One is that it has become more functional with its basicity still intact, and another, the addon has excluded all the fancy designs which makes it a very lightweight option. Options to Install Neptune Rising Addon on Kodi? Neptune Rising Addon is available under several repository options. But at Techwhoop, Blamo repository is the stable and most reliable for future installations. To install this addon, kindly add the Blamo Media source to access its repository. 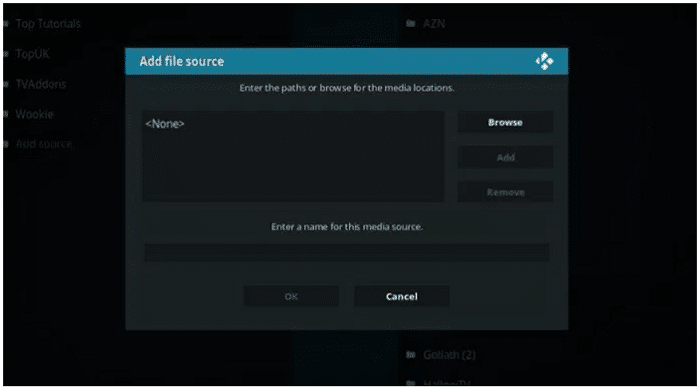 Following the previous step, extract the repository from the media source through ‘Install From Zip File’ option, followed by installing the Neptune Rising addon from its repository. By default, Kodi will not let you install “third-party” addons, from unknown sources. This is unless you change the settings beforehand. You can do this by going to System Settings and then enable the option “Unknown Sources.” It is pretty much standard procedure in case you have already installed addons previously. Where in, it’s very likely that the option may already be enabled. After ensuring that this step is taken care of, we can now proceed to the actual method to install Neptune Rising Addon on Kodi. 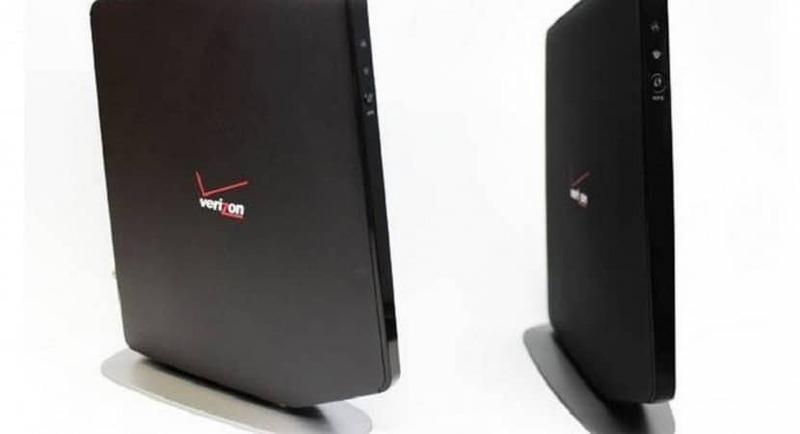 Open Kodi on your streaming device and over to the left side of your home screen, you will see a gear icon. This option leads you to the System Settings. Click it open. On the system settings, open the File Manager. Now, you will see a mirrored list. In this list, choose the “Add Source” from the list by double-clicking on the option. There will be an “Add File Source” pop-up that has two text fields. After selecting <None>, input the following URL exactly as shown here: http://blamo.teverz.com and then click on the “OK” button. To name this media source, select the lower text field and enter “Blamo.” You can choose any other name as long as you are able to recall it later. Once you have entered this name, go ahead and click on the “OK” button to add new media source. Following the last step, navigate back to your home screen in Kodi, and then click on the “Add-ons” option on the left side of the menu panel. Open the package icon again like the first step. It is on the top left of the screen. In this list, select the option named “Install From Zip File.” In the option mentioned, you should be seeing Blamo in the list. Click on it, and then select the repo: repository.blamo.zip. Give the zip file a few seconds to install, and then wait for a notification message to the top right of your screen. On the same screen itself, find “Install from repository” and click on it. In the thus opened list, click on Blamo Repo. Select Neptune Rising from the repository. 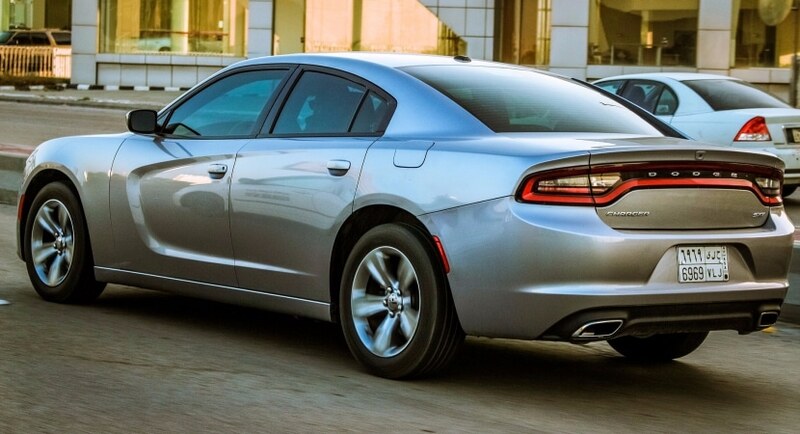 Finally, find the “Install” button to the bottom right of your screen and press it. Give your Neptune Rising Addon on Kodi some time to install. After the installation is complete, you will see a tick mark in front of Neptune Rising name. To check whether the Neptune Rising Addon has been installed, or if you want to access it, return to Kodi’s home screen and select “Add-Ons.” Hover over to Video addons, and under this list, find Neptune Rising. It is a simple addon with nothing too flashy to flaunt, which makes it very lightweight and stable. To put it in simpler terms, it boasts a solid base of code. When you enter the Neptune Rising Addon, there is a list that consists of several options to explore. It is a complete den that has a beastly collection of the top 100 based on various filters that you can choose to your liking. 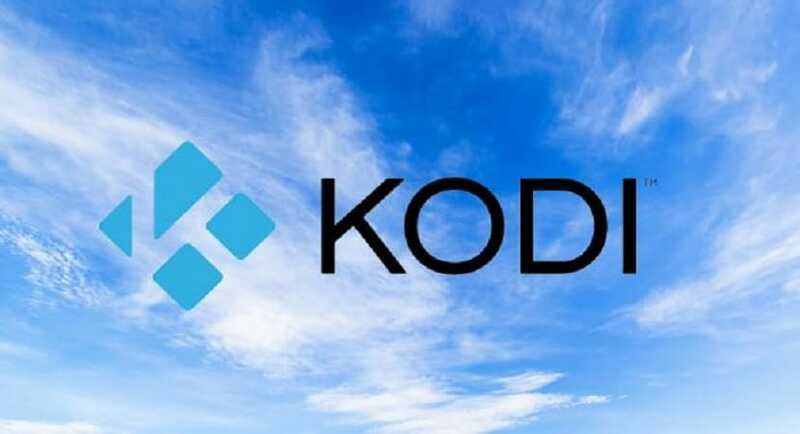 In this guide, we talk about some software that has been developed for Kodi – which is based on open-source code. 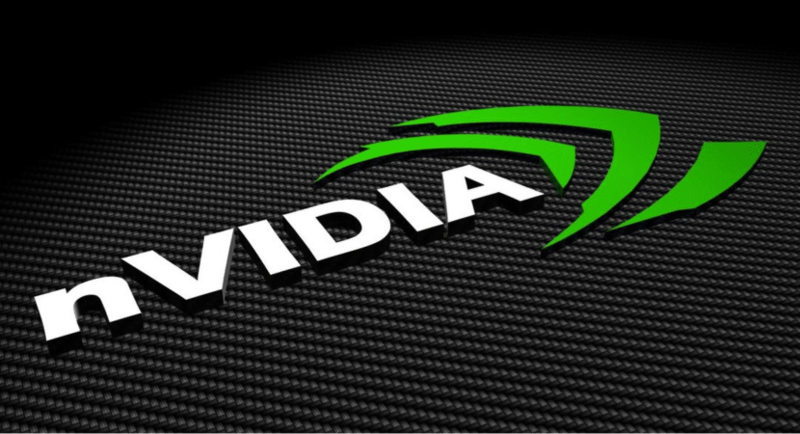 However, it is important to note that the following software comes from unofficial third-party developers. In addition to the things mentioned above, it is a publicly available software and completely free of charge. Techwhoop does not claim any responsibility for how its readers decide to utilize the software mentioned here. 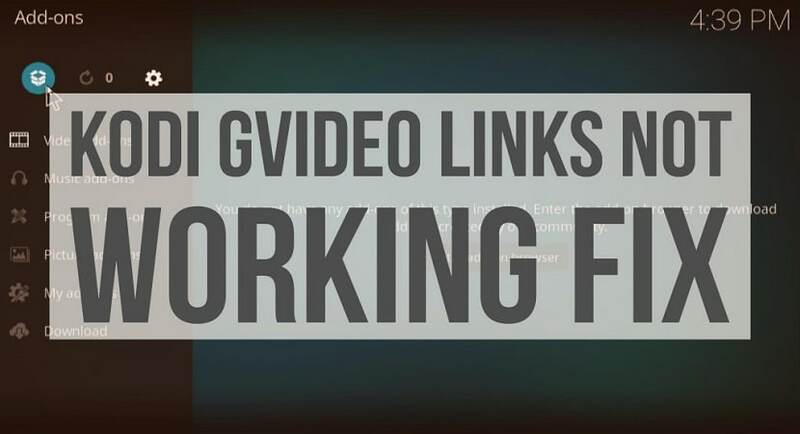 Please note that we also do NOT condone sharing pirated content and any copyright infringement. Techwhoop is not affiliated with the software mentioned in this guide in any way.